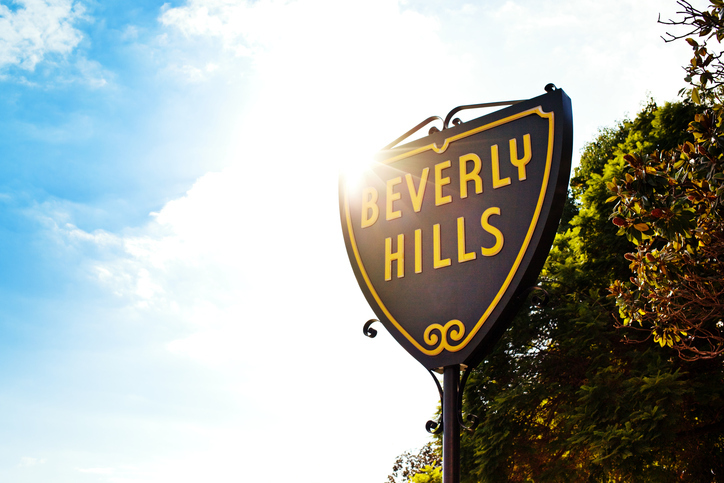 Playground to the rich, the famous and the glamorous, Beverly Hills is the home of some of California’s most opulent homes, hotels and personalities. The city has a reputation as an international symbol of the ultimate in luxury. Beverly Hills lives up to its glistening reputation.